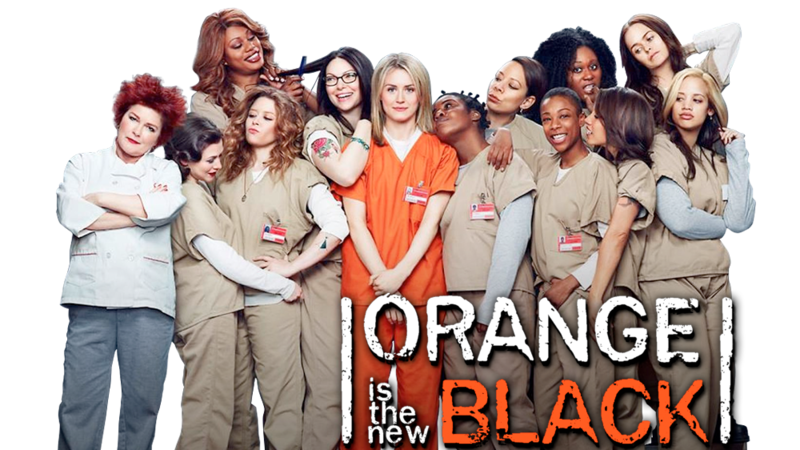 Challenge (college assignment): I was assigned the following challenge: As the analytics consultant for the Netflix hit series Orange is the New Black (OITNB), come up with an analytics plan for the TV series, as well as a new OITNB mobile app. Your goal is to increase the number of fans watching any given episode. The properties related to your plan must include: online marketing (social media networks, SEO, backlinks); a mobile app; OITNB official website; and broadcast (tying online and offline activities). Include: goals, KPIs, metrics, measurement tools, SEO strategy (keywords and backlinks plan), data visualization ideas and ROI approach, in your solution. Implementing a Solution: To address this challenge, I researched, conceived and drafted this implementation plan with a four-part analytics strategy to promote the last episode of the first season and spark interest in season two. Results: This strategy earned 93% for an analytics course assignment. Note: This was a college assignment and did not involve Netflix or any other organization associated with the series.